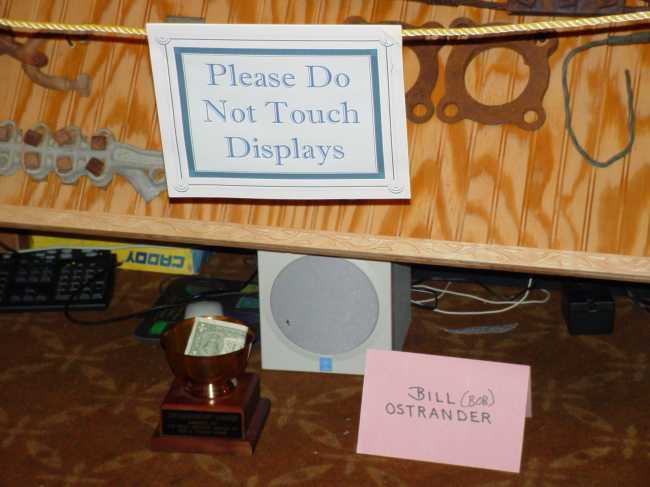 Nice display Bill, but was the cup for donations to help pay for the insulator lamp with the WT purple feet? : ) What's the real name Bill or Bob? : ) Would make a nice story for ICON, anything beats the CD change saga.